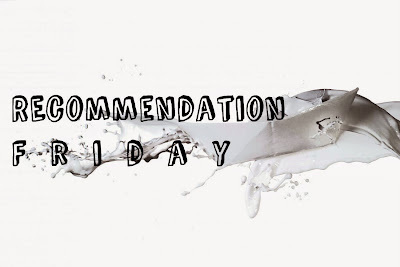 I haven't been doing Recommendation Friday for the past couple of weeks, sadly. The reason for that is I want to be able to recommend books that aren't usually talked about or very well known. This week I finally have another book to recommend so lets get into it! I've seen a couple of people haul this in Book Outlet hauls but no one ever talks about it much besides those hauls. 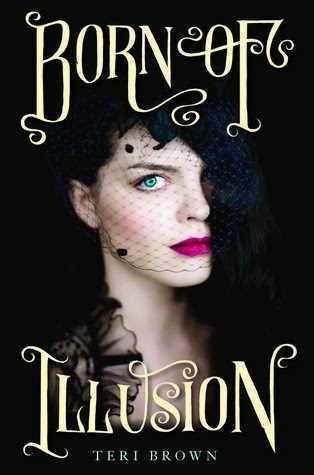 This book follows a gifted Illusionist named Anna who assists her mother with stage shows and seances during the 1920's. Though, her mother is a complete hoax, Anna has actual powers. She has the ability to sense people's feelings and foretell the future. But she soon begins having visions of her mother in danger which leads her to discover more about her powers. There is some romance but it doesn't overshadow the story. The setting was interesting and while the story wasn't scary, I finished Born Of Illusion late at night and felt slightly uneasy. I would recommend born of Illusion to anyone who enjoys reading stories that take place during the 1920's or to anyone who likes books with a supernatural twist and a slight creepiness. Have you read born of Illusion yet?